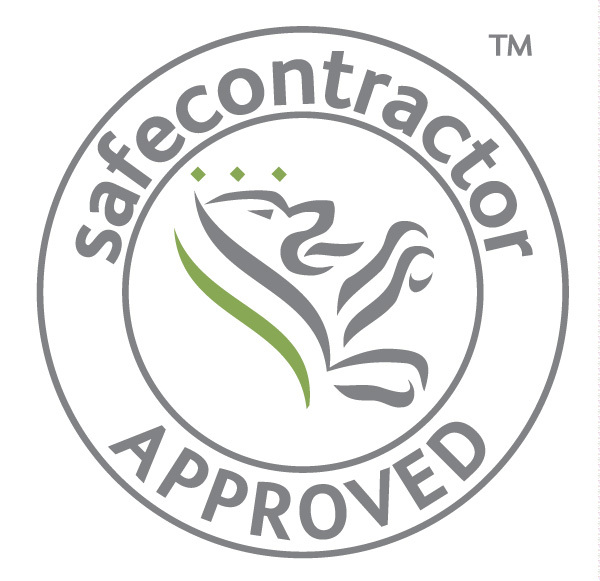 Home › Uncategorized › We’ve renewed our SafeContractor Waste and Transport certificates! We’ve renewed our SafeContractor Waste and Transport certificates! We’re delighted to announce that we have recently been certified a ‘SafeContractor’ in the areas of both Waste and Transport. We already had the certificate but have recently renewed, meaning that we’re covered for 2017. As the process involves being audited on an annual basis, membership of the SafeContractor scheme shows that we abide by the relevant legal health and safety requirements and are committed to reducing risk and prioritising employee, contractor and customer well being. Bristol and Avon Group have a strong and exciting set of environmentally friendly solutions for aggregate recycling and delivery. As committed eco warriors we are very excited to be propelling Bristol & Avon forward and renewing our SafeContractor membership is a key part of this. We’re a collective of incredibly passionate individuals, ranging from landscape gardeners to small builders, and our expertise will ensure you have access to everything you need. Order mixed loads of sand, topsoil, and stone, or a single item shipment, choose from having your items delivered at the same time we collect and remove your waste materials, or separately. Whatever your requirements, we have the perfect solution. If you’d like to know more about our compliance policies outside our SafeContractor membership, please click here.